Since these awards started in 2005, butchery standards have significantly improved and feedback from consumers show that the majority perceive the Cleaver Awards to be a seal of approval. 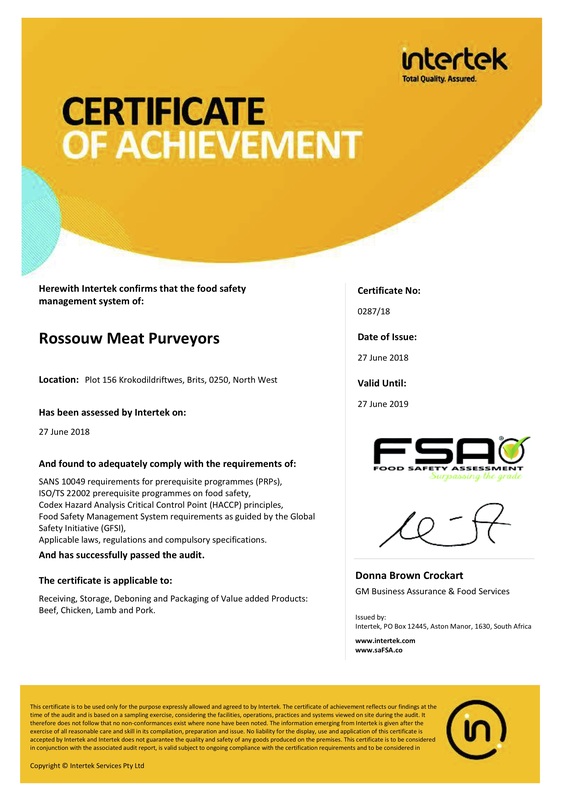 An initiative of the South African Red Meat Industry Forum, these Awards acknowledge butcheries which meet consumer expectations on in-store hygiene, the supply of quality assured roller marked South African Beef, their level of competency in offering the best advice on meal preparations and perceived value for money. Between October and December 2016, over 30 000 public nominations were received via SMS or online. Of these, 150 finalists were individually and anonymously assessed against a 212 point checklist, with some of the finalists scoring up to 99.8%. 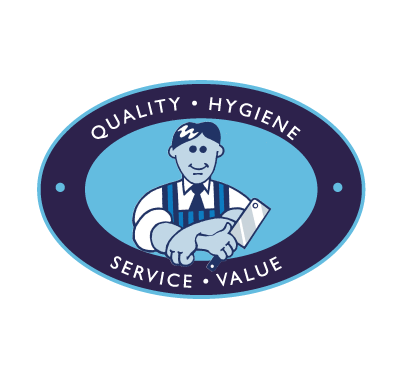 On our last audit our Food Safety System scored a 94.6% something we are very proud of.